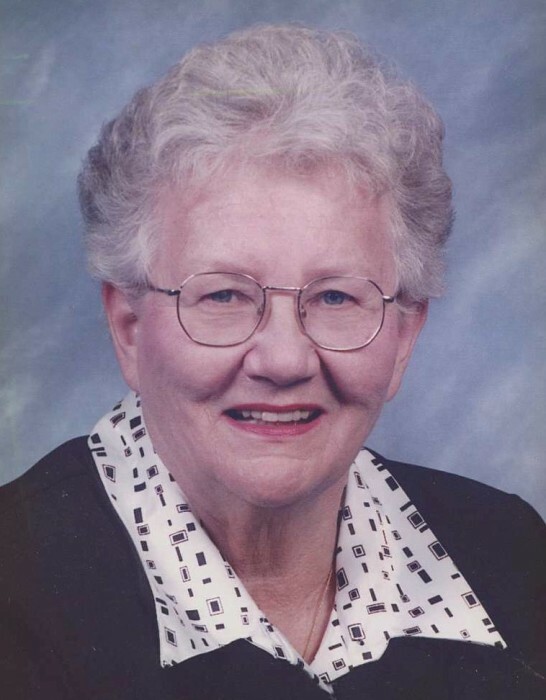 Martha Jane “Marty” Ruffner, 88 of Huntington, WV passed away on Friday, March 22, 2019 at Heritage Center. Services will be held on Thursday at 1:00 p.m. at Beard Mortuary with Rev. John Minihan officiating. Inurnment will be held on Friday at 9:30 a.m. at Spring Hill Cemetery, Charleston, WV. She was born April 27, 1930 in Charleston, WV the daughter of the late Wilbur E. and Katherine Woodyard Thomas. In addition to her parents she was preceded in death by her husband, Paul Morgan Ruffner, a sister, Mary Ann Swint and an infant son and daughter, Greg Morgan Ruffner and Susan Elaine Ruffner. She was a member Christ Presbyterian Church. She devoted many years working for Girl Scouts of America and enjoyed working jobs that helped children, especially special needs children. She is survived by two daughters, Sherrie Fulton and husband, Monty of Huntington and Lynn Ellen O’Donnell of Dallas, GA; a brother, John Christopher Thomas and wife, Karen of Charleston, WV; six grandchildren, Courtney Moore, Lauren Gwin, Morgan Fulton, Heather Kreitzman, Richard Moss and Nicole Parsons; five great- grandchildren; a niece and nephew, Jennifer Thomas-Shaffer and Howard Swint and a very special niece, Ann Burke. Those who wish may make memorial contributions to Christ Presbyterian Church, Building Fund, 949 10th Avenue, Huntington, WV 25701 or an animal rescue organization. Online condolences may be expressed at www.beardmortuary.com.